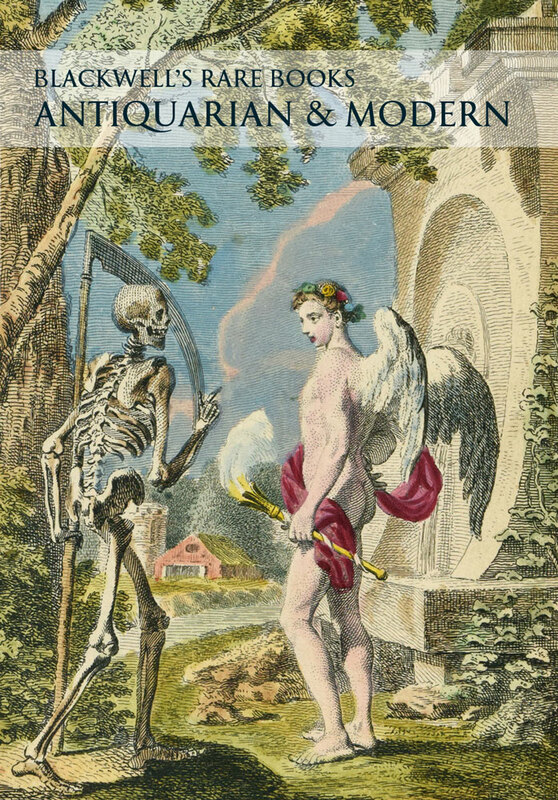 Summa de casibus poenitentiae et matrimonio. 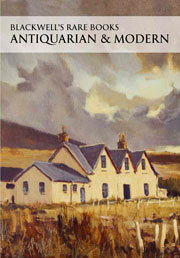 Our latest general catalogue, B181: Antiquarian and Modern, is now available in digital form. 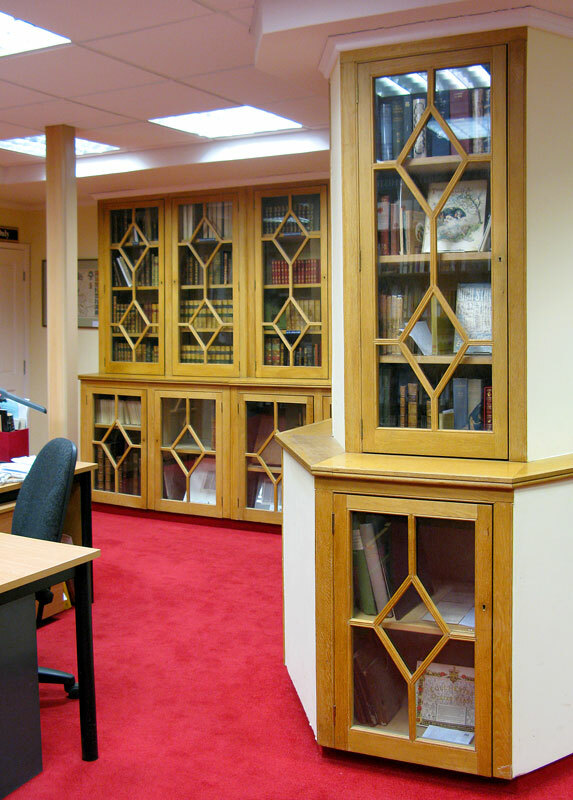 You can browse it online or download a PDF by clicking on the Recent Catalogues tab above. 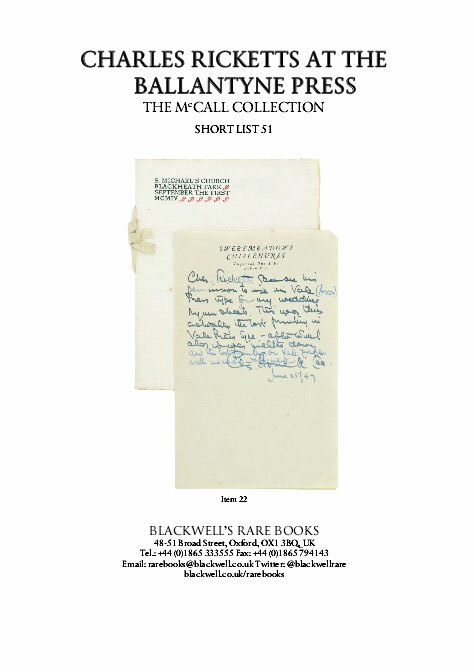 To receive catalogues as they are released, join our mailing list. 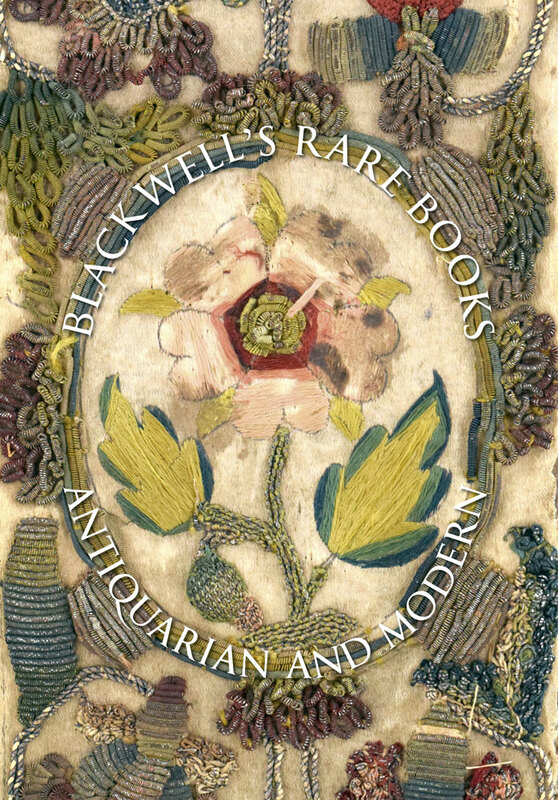 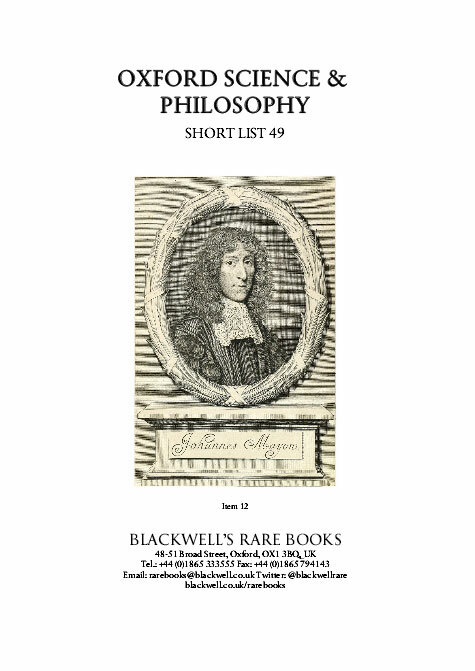 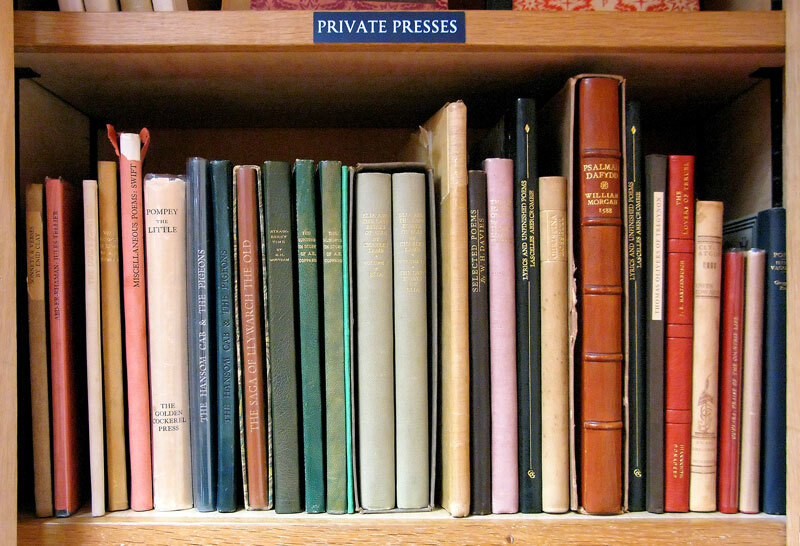 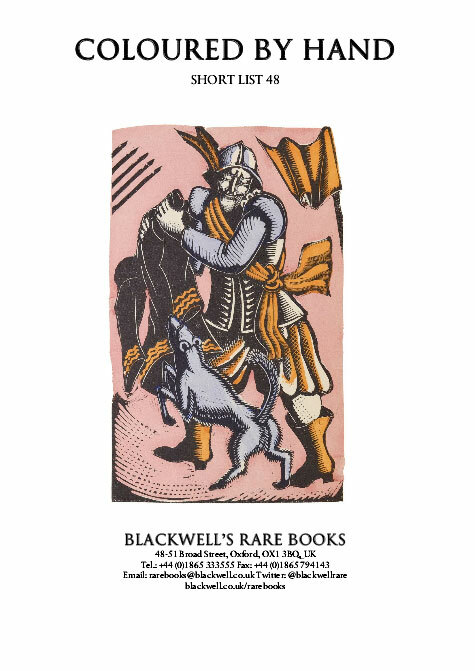 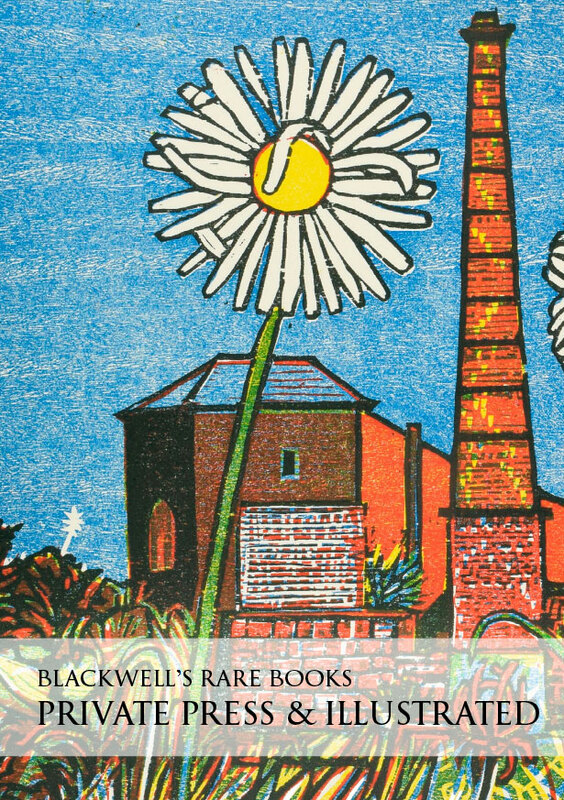 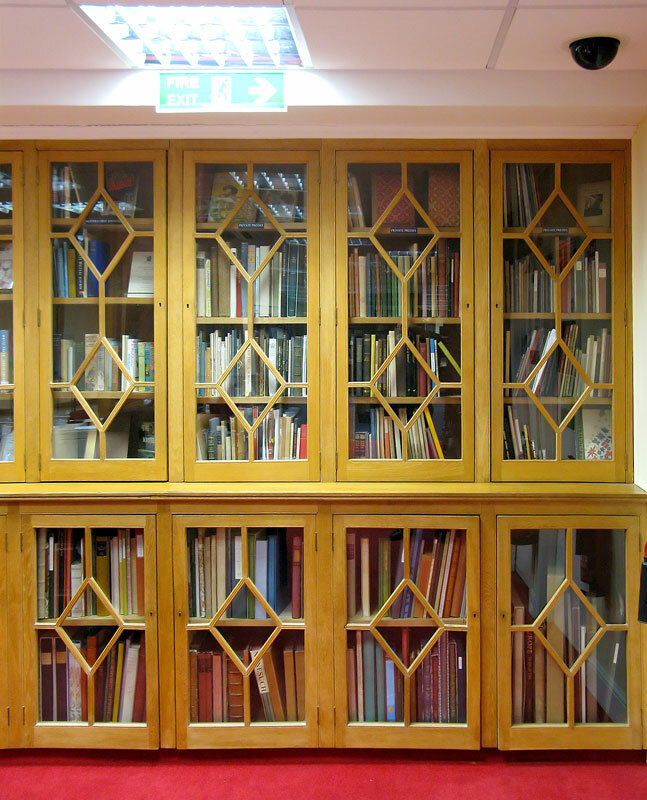 Blackwell's Rare Books buys and sells rare and collectable books in all fields, especially modern first editions, private press and antiquarian books on subjects from literature and philosophy to medicine and topography, including early printing and fine bindings. 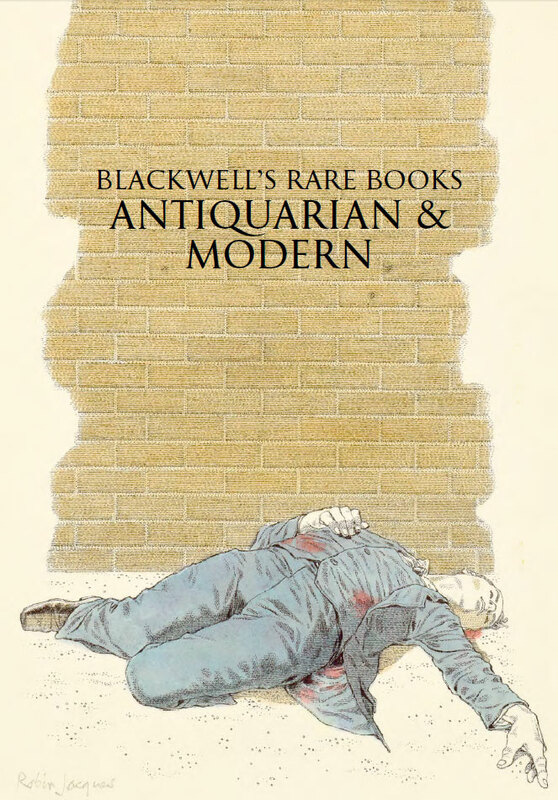 The very first Blackwell bookshop opened in Oxford in 1879 selling rare and second-hand books. 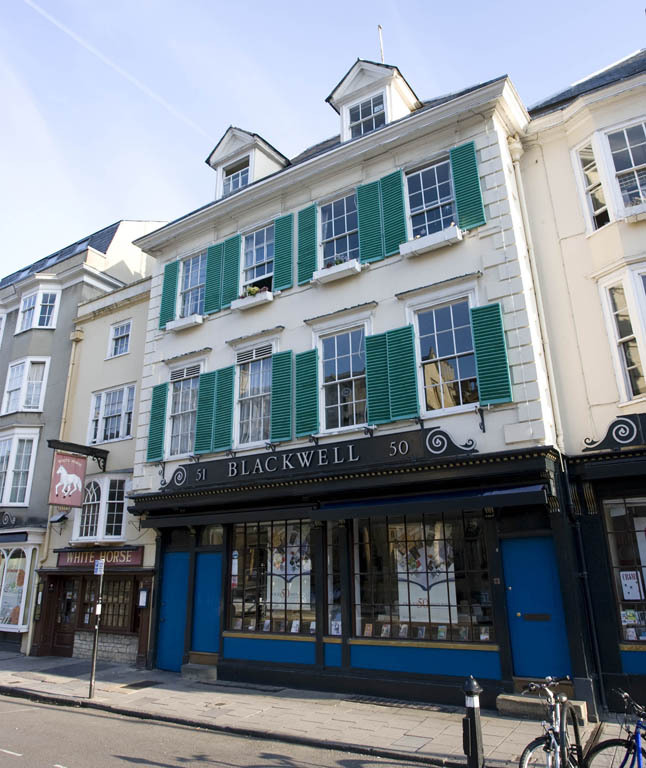 It has since grown to become the UK's leading academic bookseller, and we carry on the original tradition at the same location - now much expanded, and a Grade II listed building. 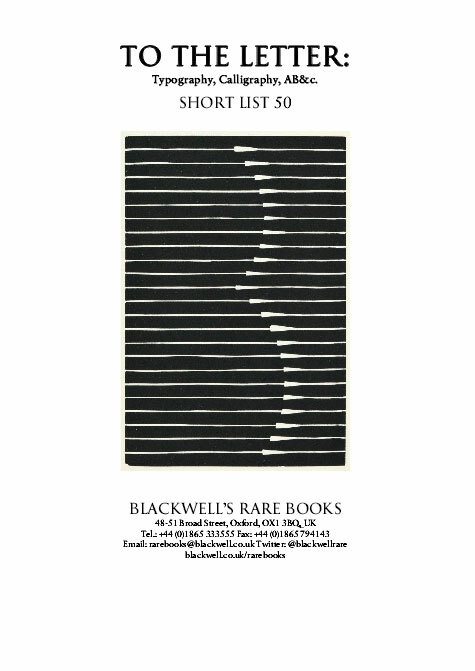 We issue printed and illustrated catalogues of rare books several times a year, and exhibit at book fairs in the UK and the USA. 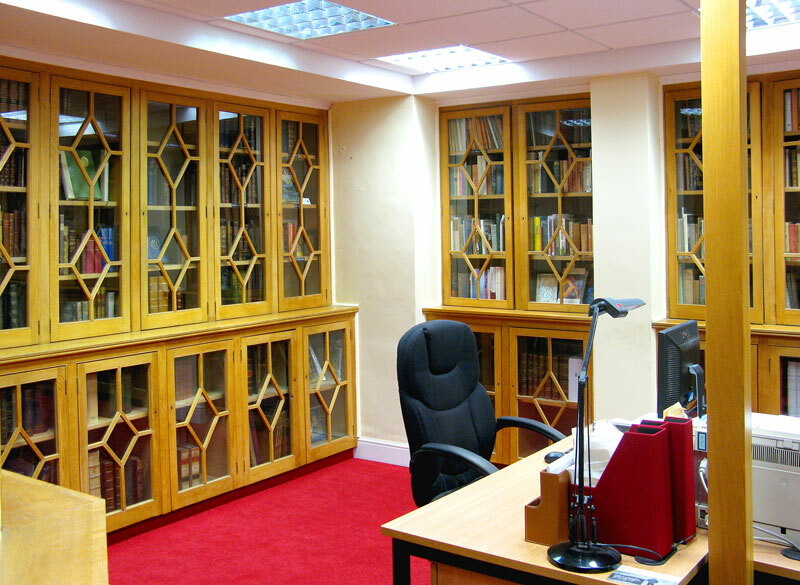 On our website we invite you to browse and order from our stock, learn more about us and enquire about books you wish to sell. 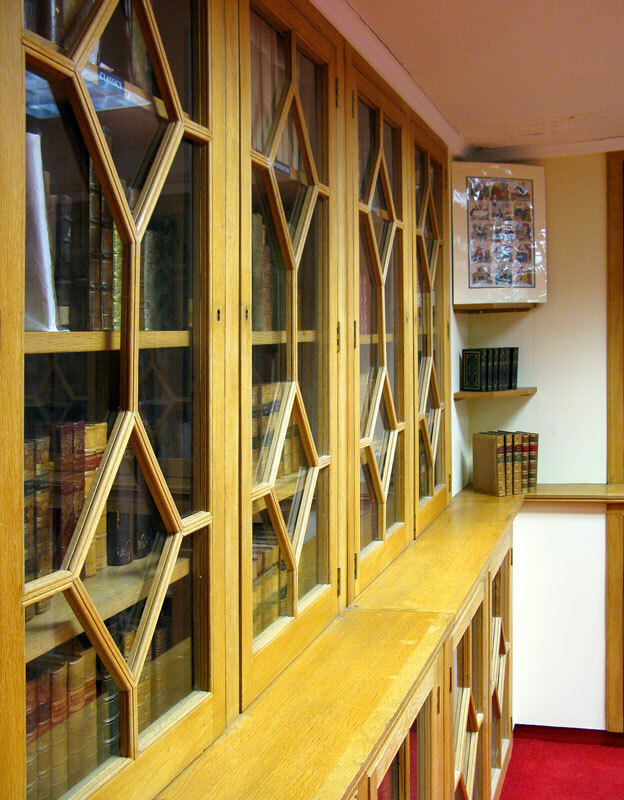 except on Tuesday when we open at 9:30 AM.